En achetant ce produit, vous pouvez gagner jusqu'à 3 points de fidélité. Votre panier totalisera 3 points qui peut être converti en un bon de 1.80€. Imagine showing a deck of cards in its case - and suddenly the case changes colors - on both sides! Here's a color changing effect with the tuck box. It happens with a simple, yet acrobatic move. No switching needed! And, the box can be handed over to the spectators for examination. Most importantly, it requires only seconds to set up. 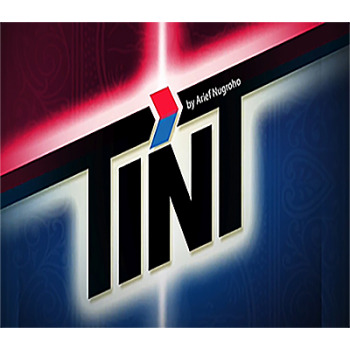 TINT is the clean color changing effect - it can be followed by your suitable card routine immediately. Give your card routine a strong color-changing tuck box effect right from the start! 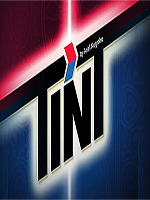 TINT is the color changing effect you've been waiting for. And take note of this; everything happens using a real, examinable playing card tuck box. Made with the standard of excellence by Tjiu Magic, creator of "Cross" and "Leap."